Team Orthodontics wants you to share the benefits of our outstanding orthodontic service with your friends, family, co-workers, and pretty much everyone else! Our referral program is our way of thanking you for referring patients to us! When you refer someone to us, we’ll give you a $100 American Express gift card to show our appreciation. 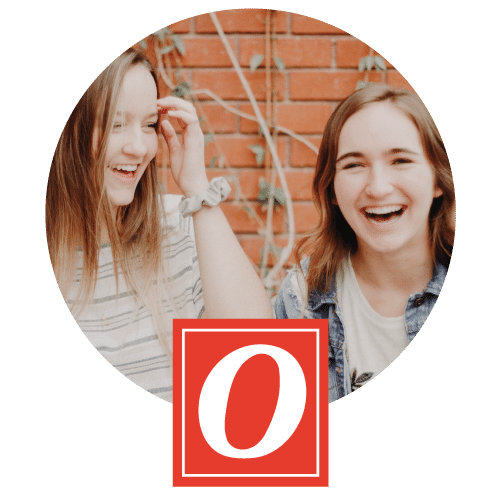 You can refer a friend via our contact form below, the next time you’re at a Team Orthodontics office, or by having them mention you by name as who referred them to Team Orthodontics. What will I get for referring a friend to Team O? You will receive a $100 American Express gift card to spend on whatever your heart desires! Once the person you referred begins their orthodontic treatment with us you will receive your $100 American Express gift card. You may receive a $100 American Express gift card if you refer anyone who is not a member of your household. We thank you for being a member of the Team Orthodontics family!